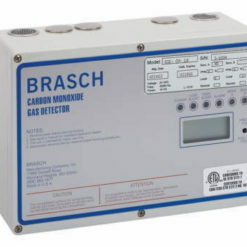 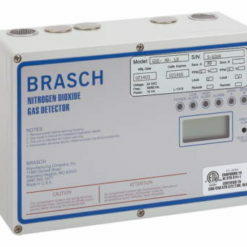 Brasch Carbon Monoxide Detector with  remote sensors. 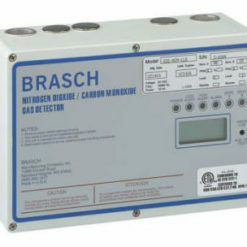 120V. 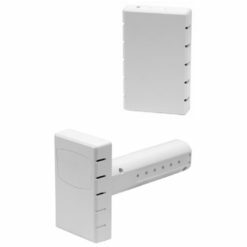 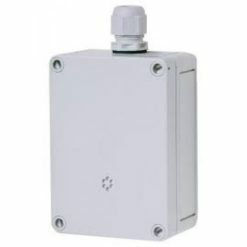 Provides a 4-20mA, 0-1Vdc, 0-5Vdc, or 0-10Vdc signal in direct relationship to CO gas detection. 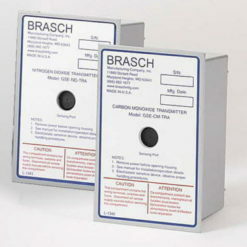 Low alert and high alert output relays. 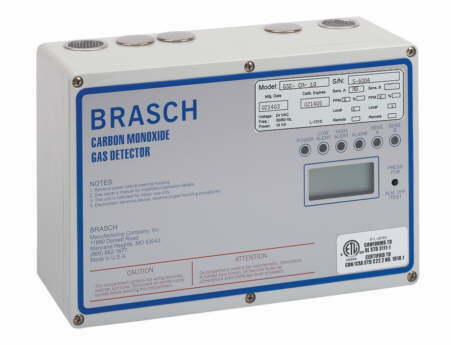 Selectable CO detection levels from 20–55 PPM in 5PPM increments.